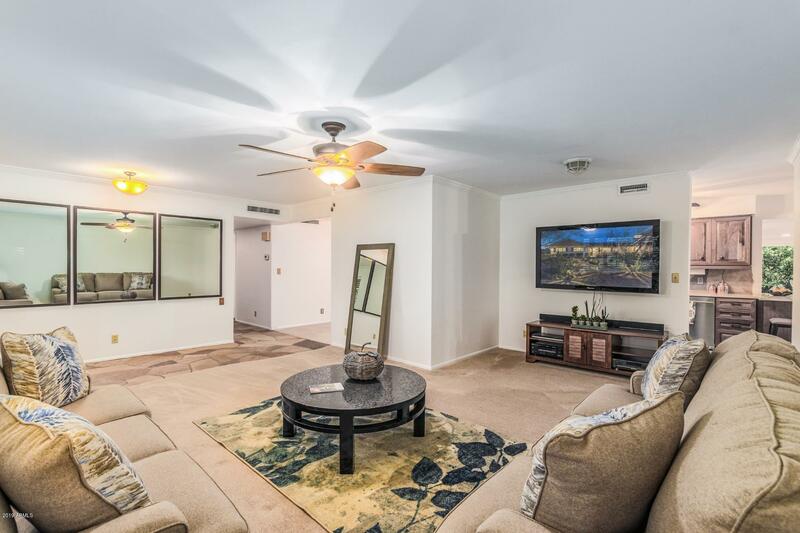 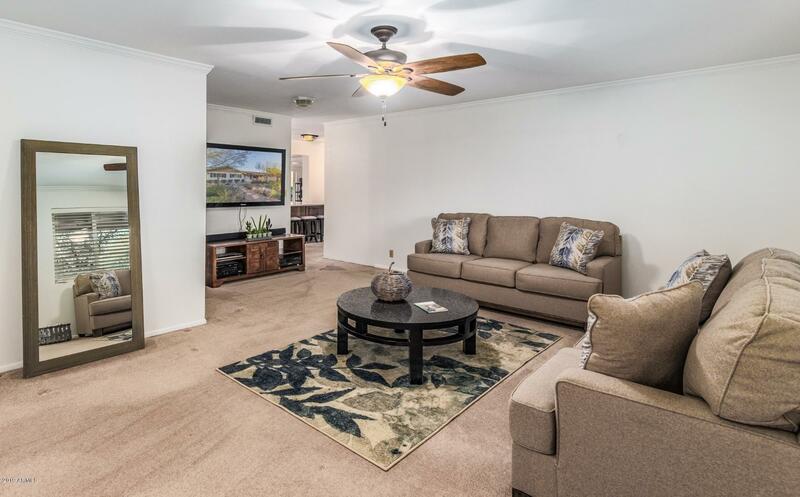 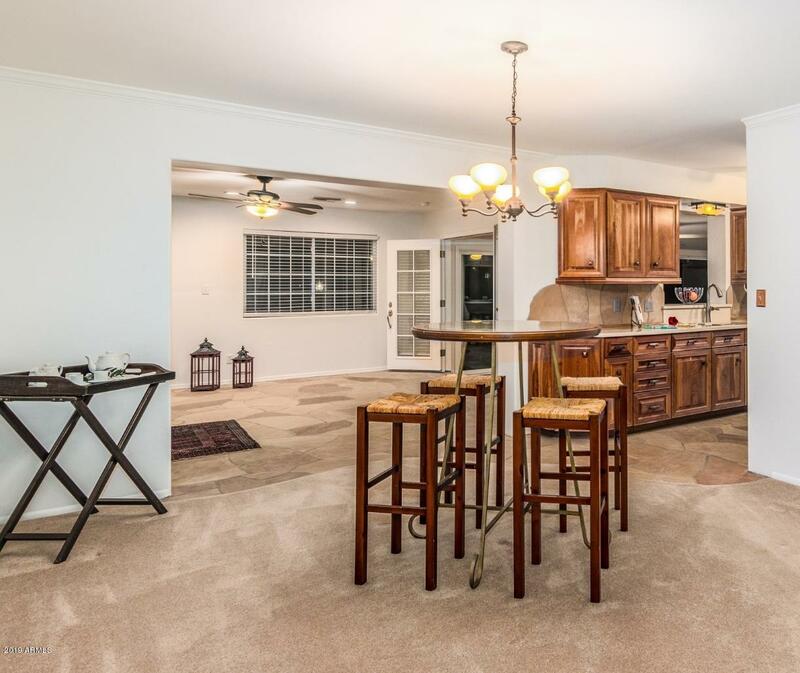 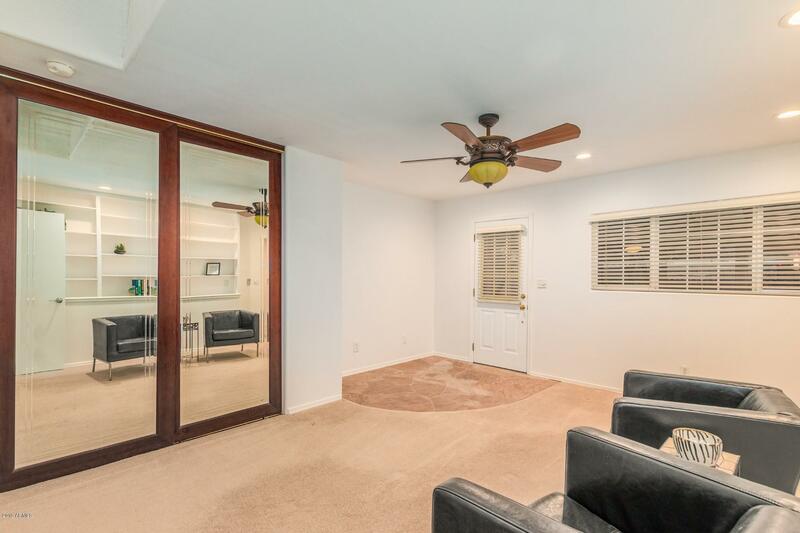 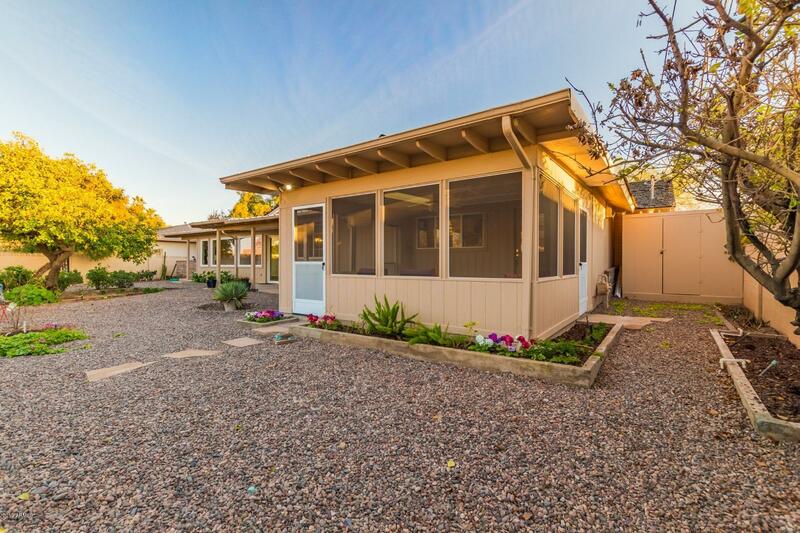 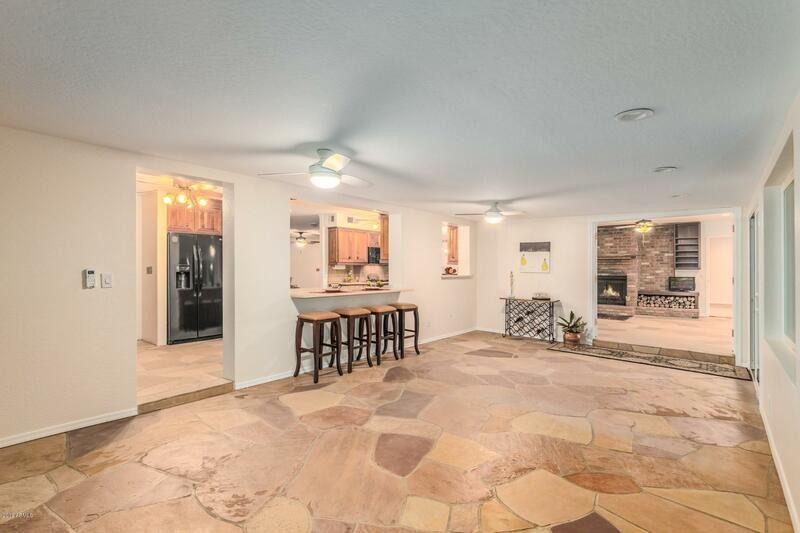 Great for entertaining with a spacious dining room, a den with a fireplace, a family room with a view, a sun room and a kitchen that sits in the middle of all the activity. 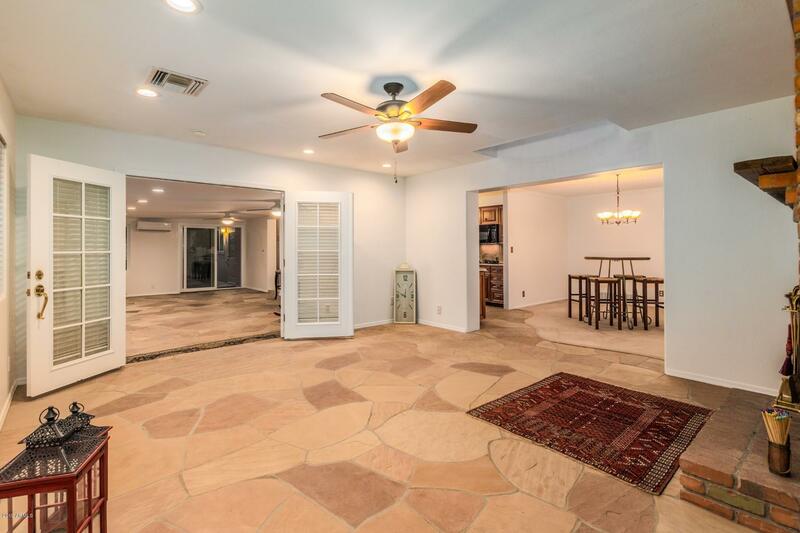 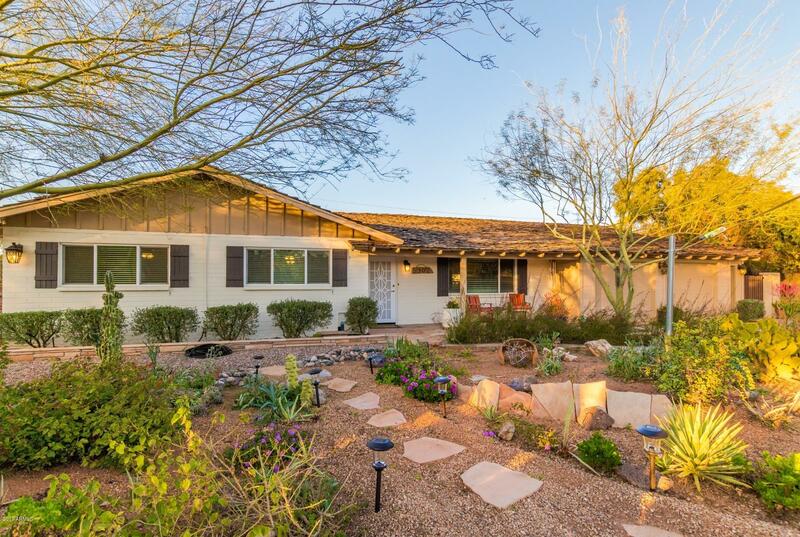 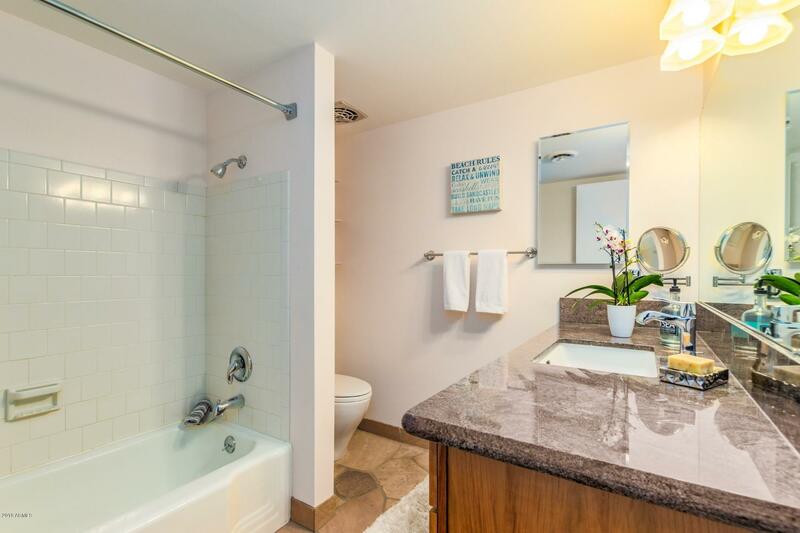 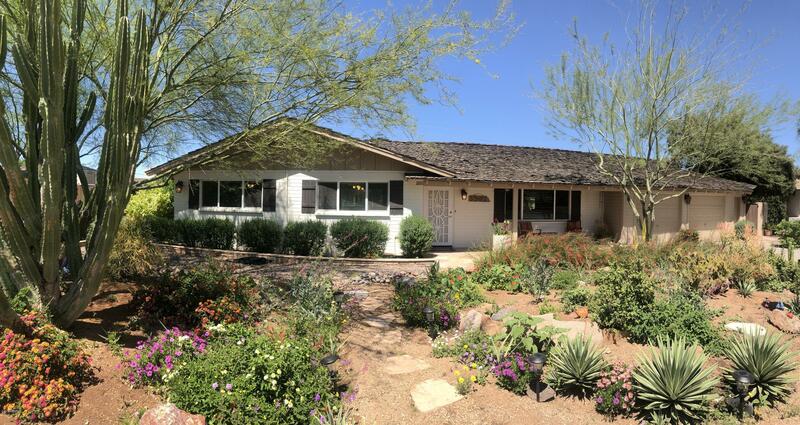 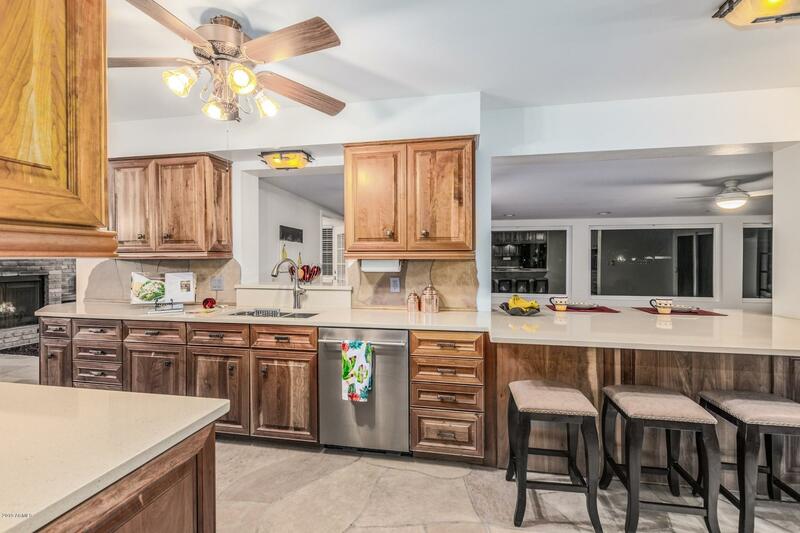 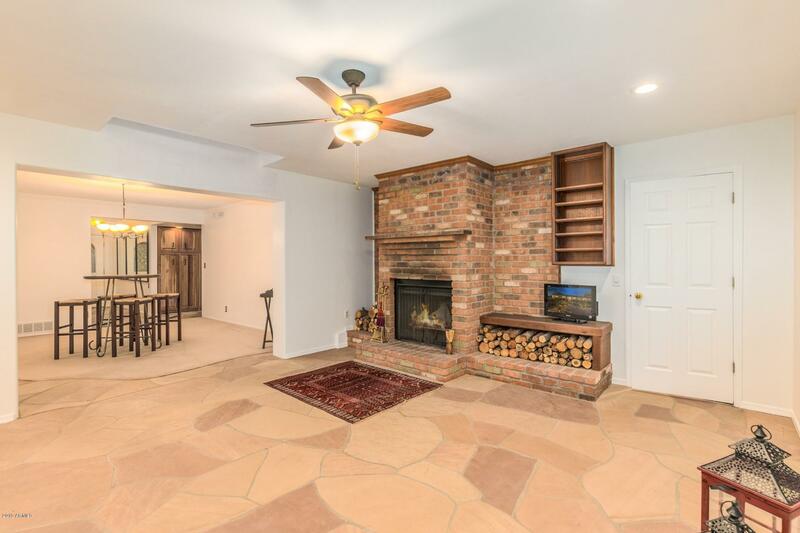 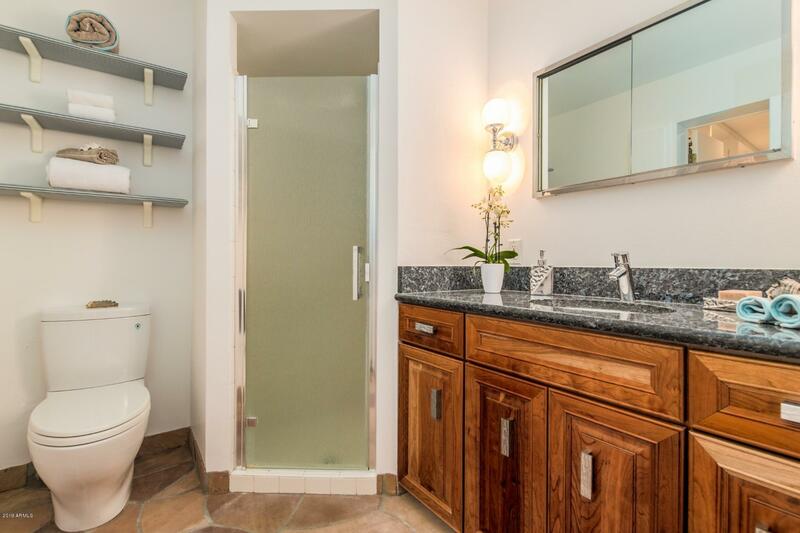 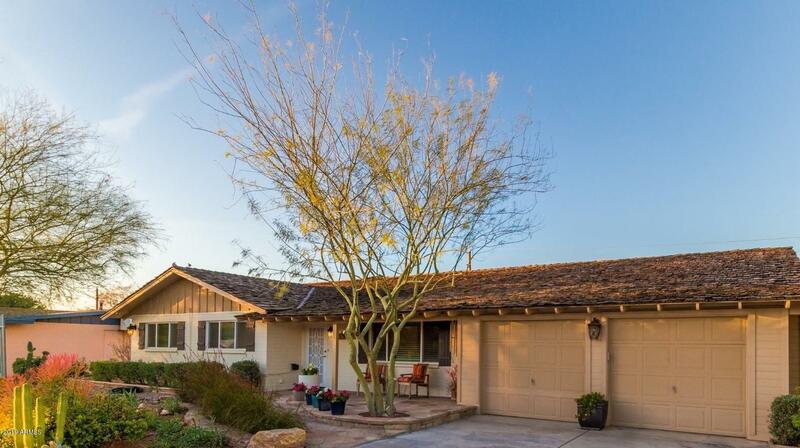 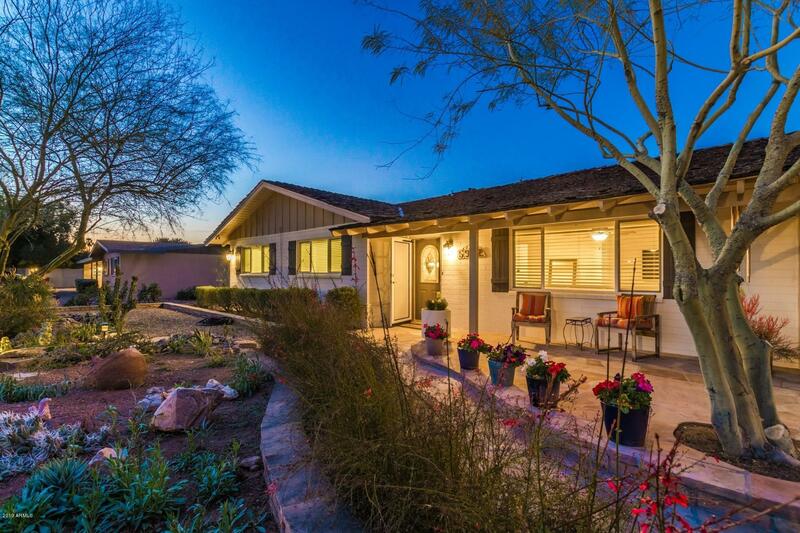 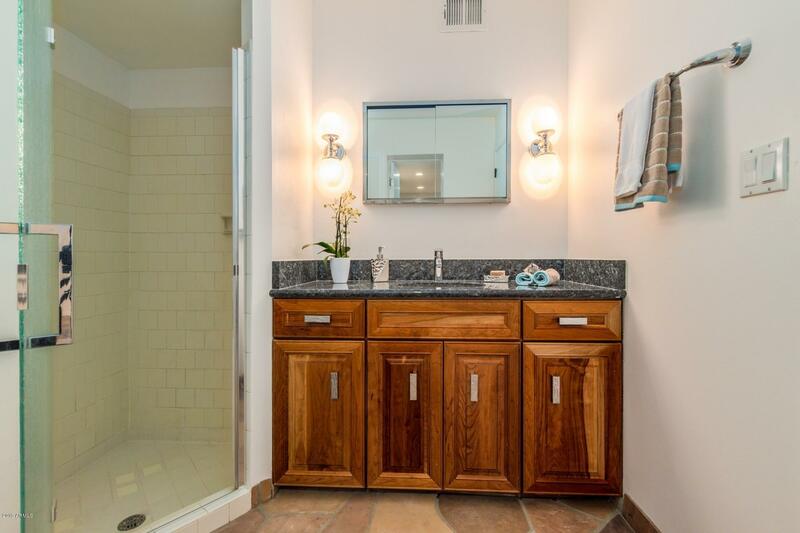 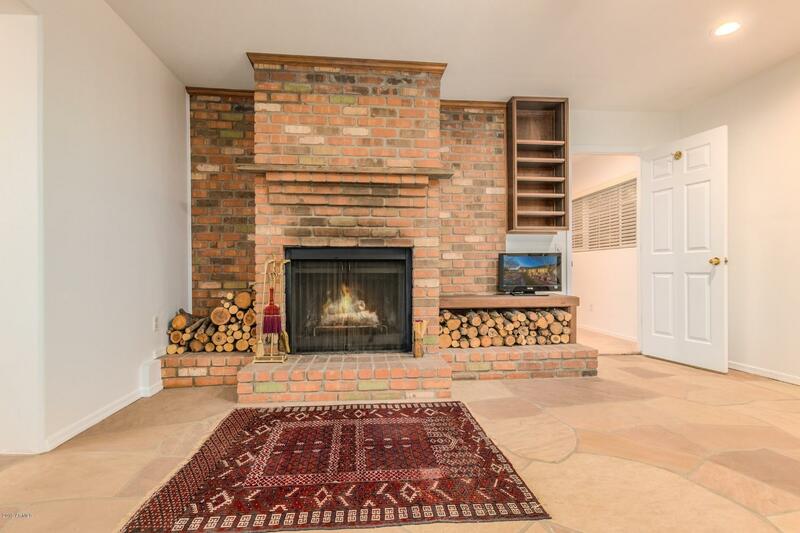 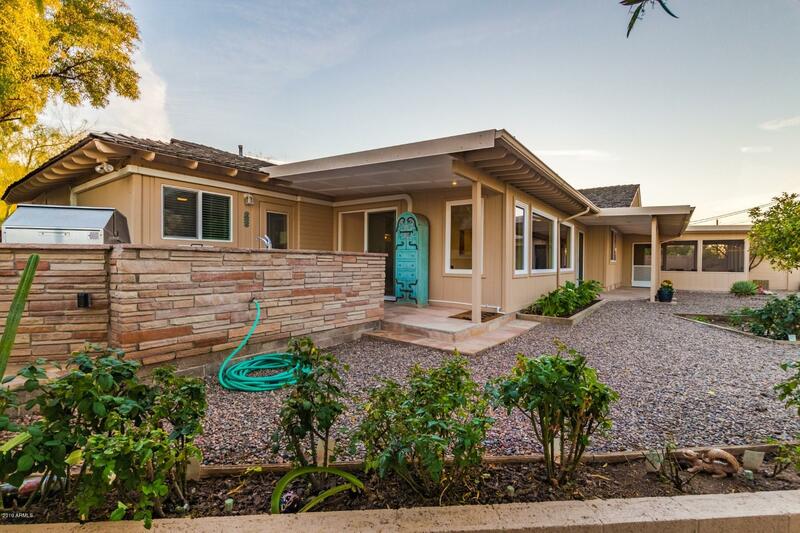 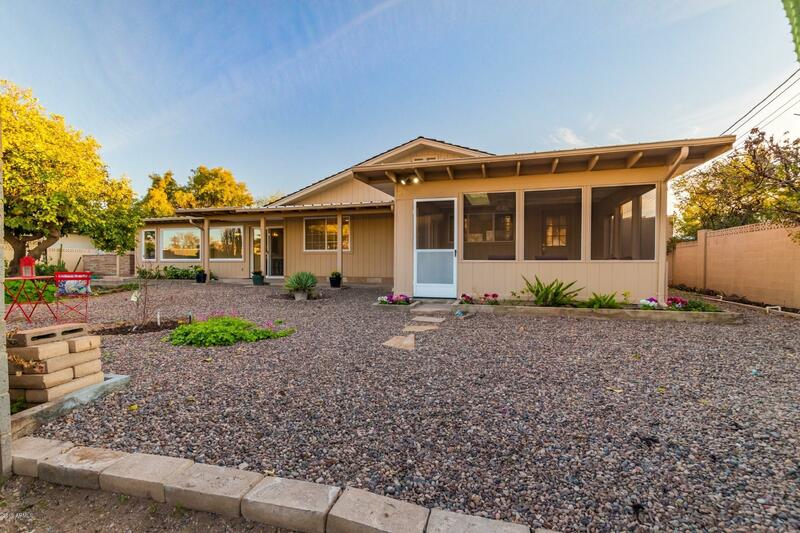 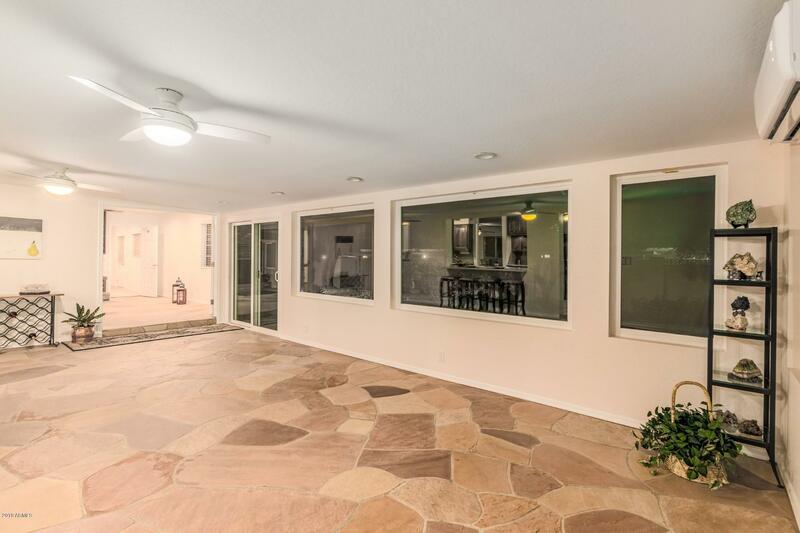 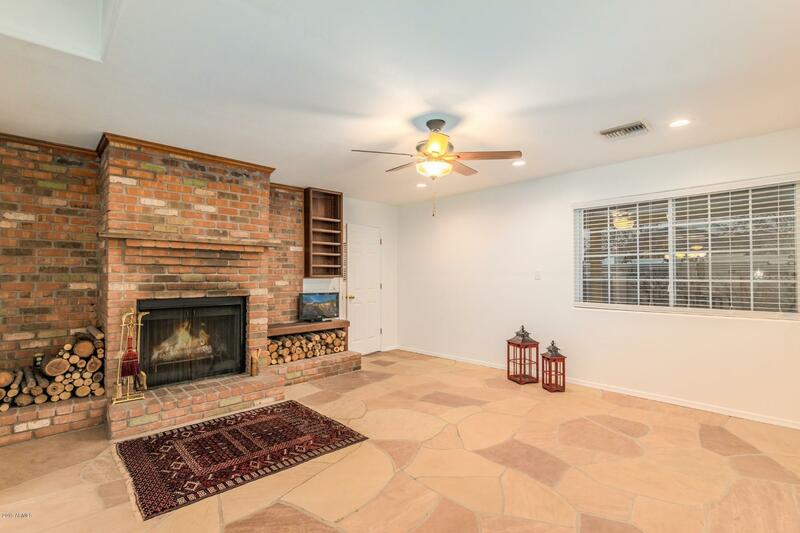 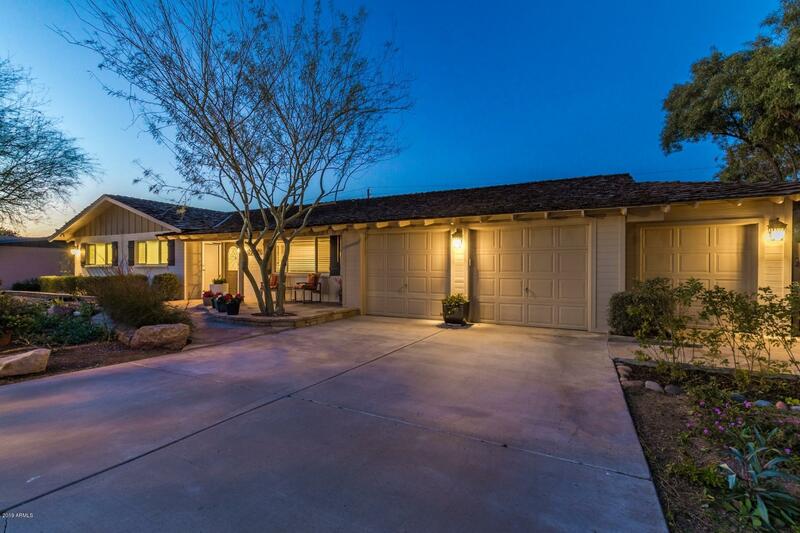 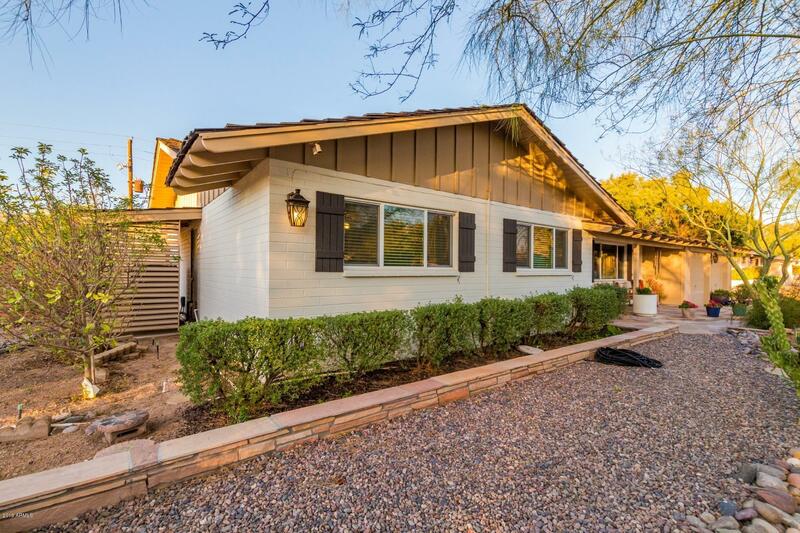 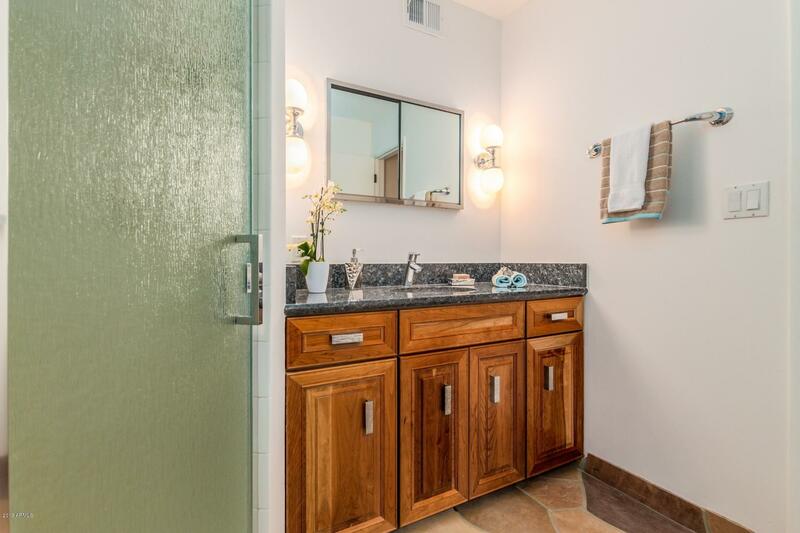 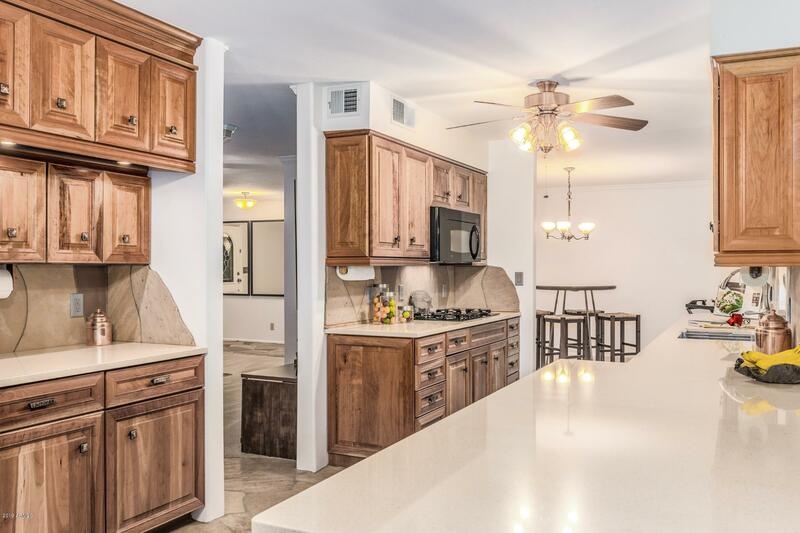 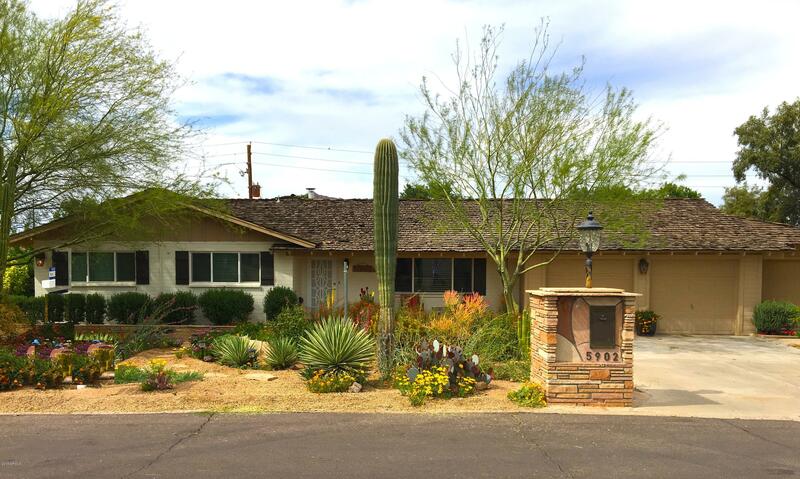 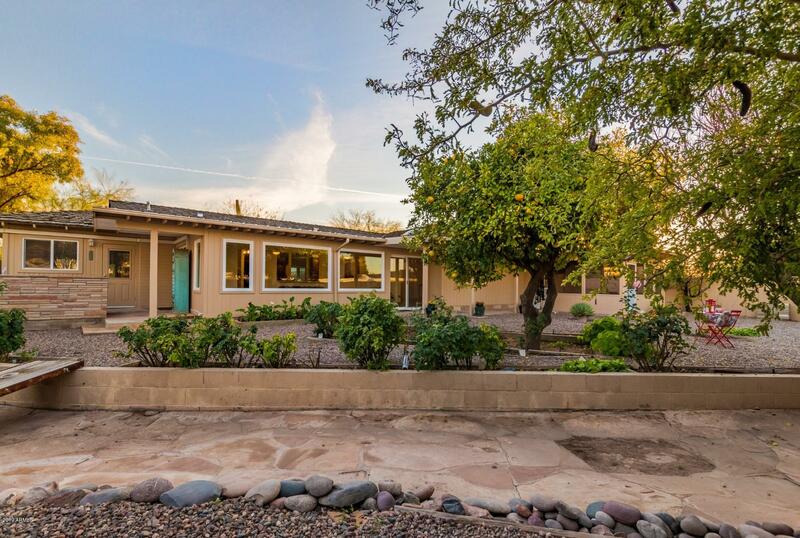 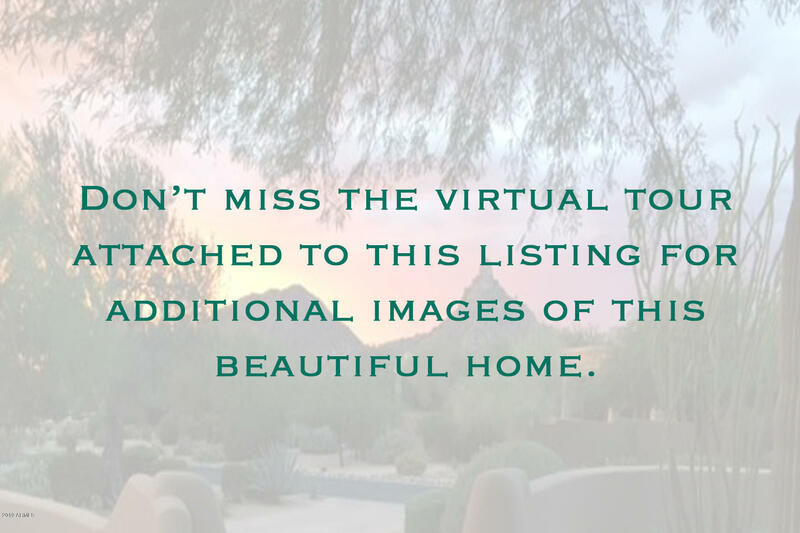 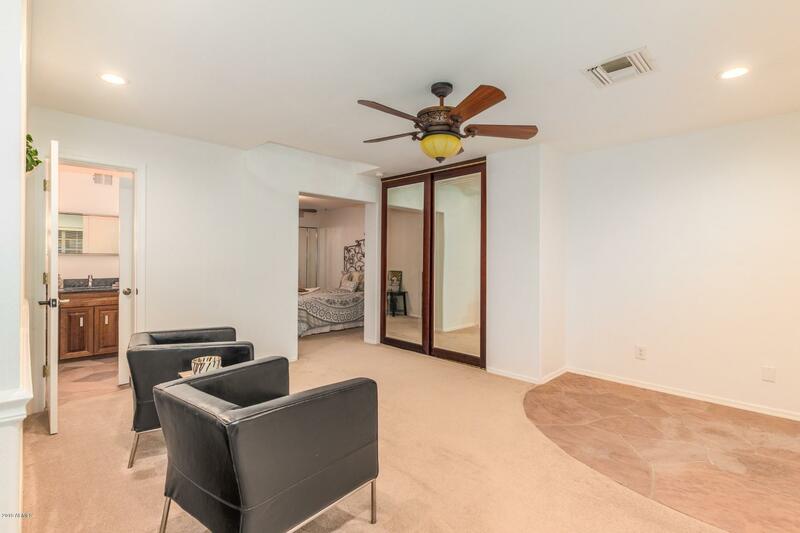 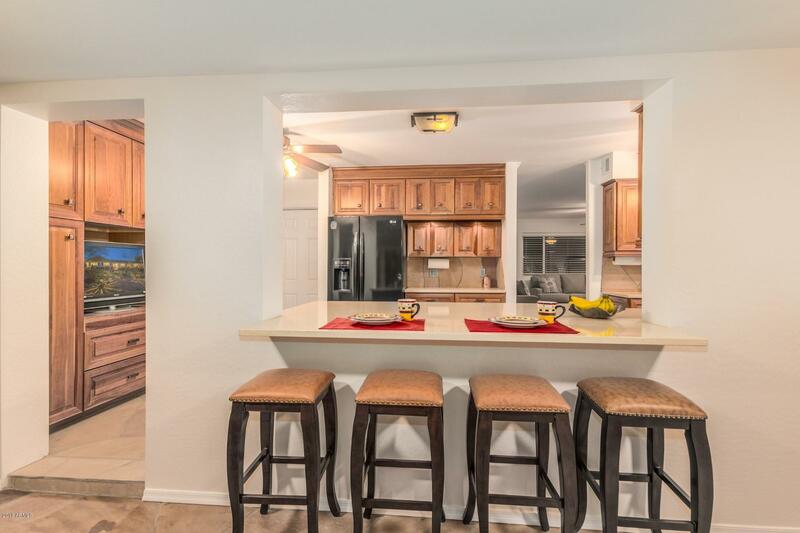 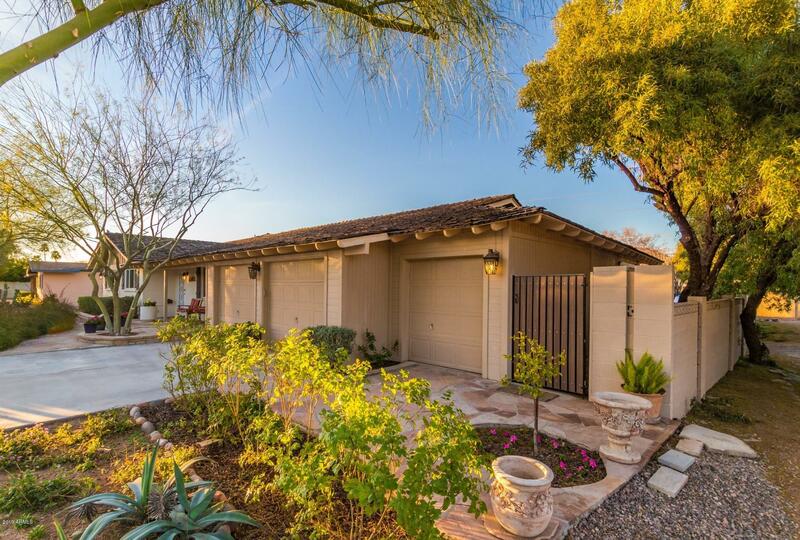 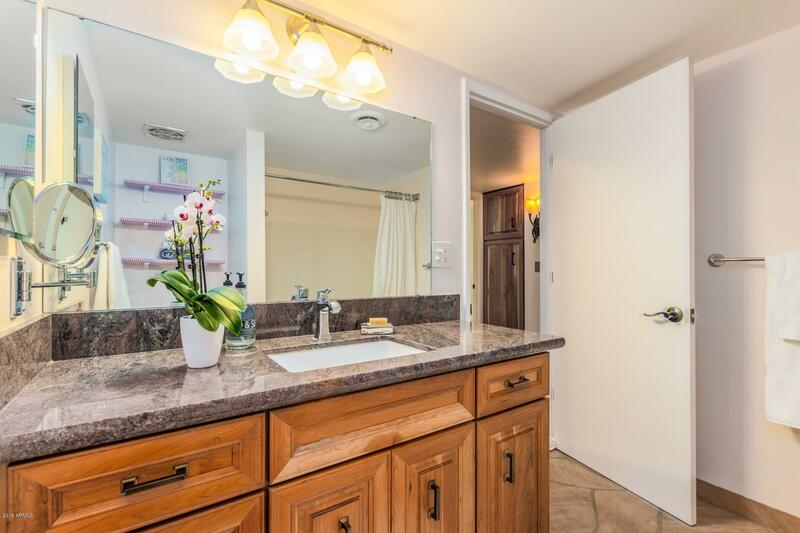 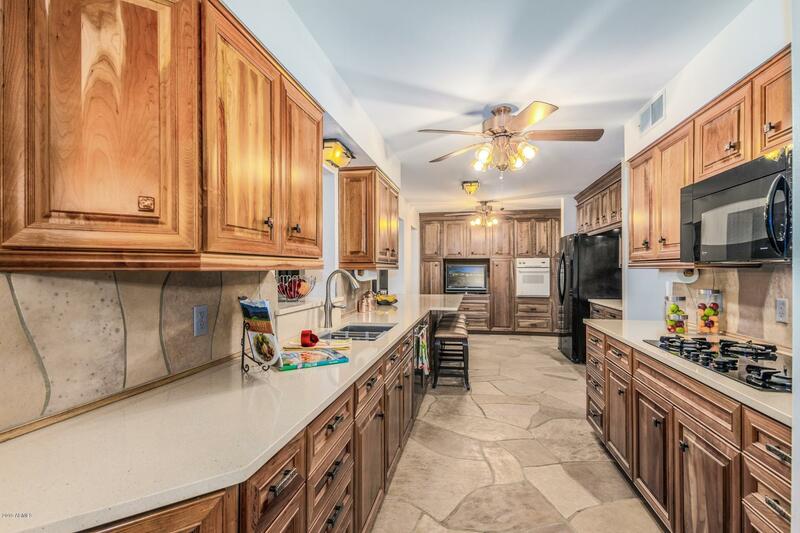 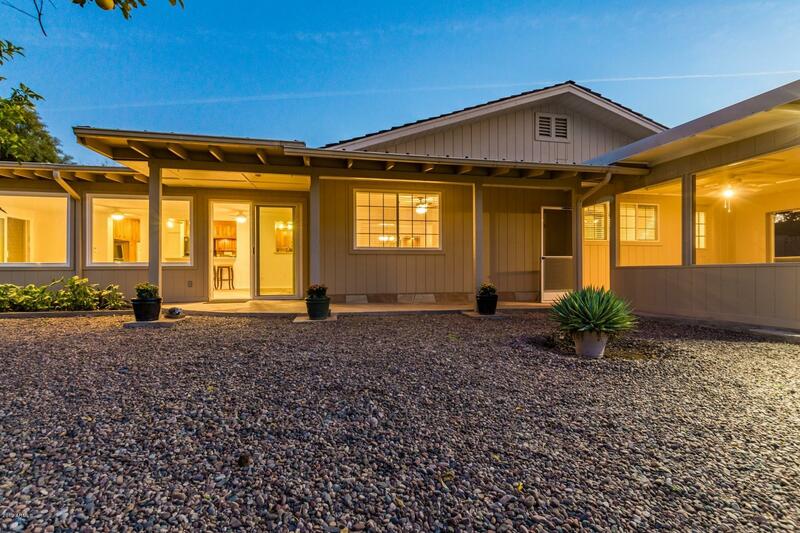 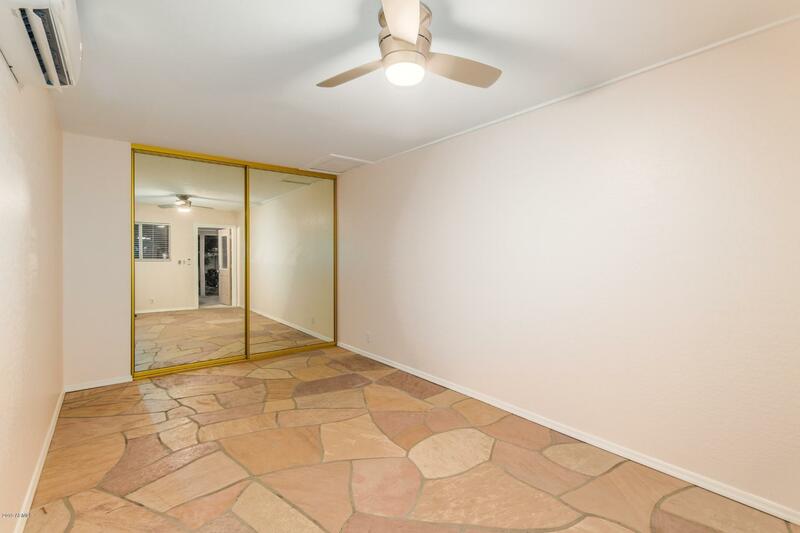 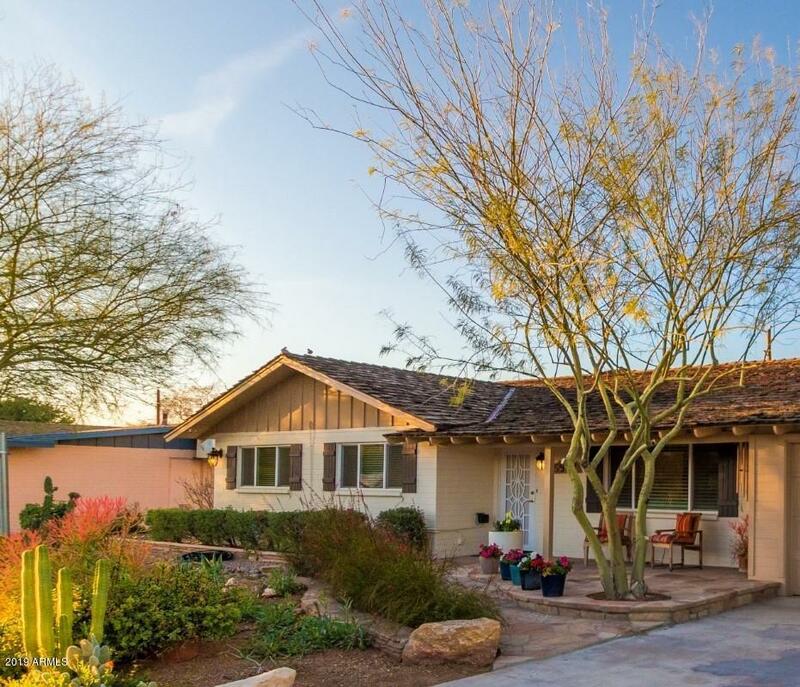 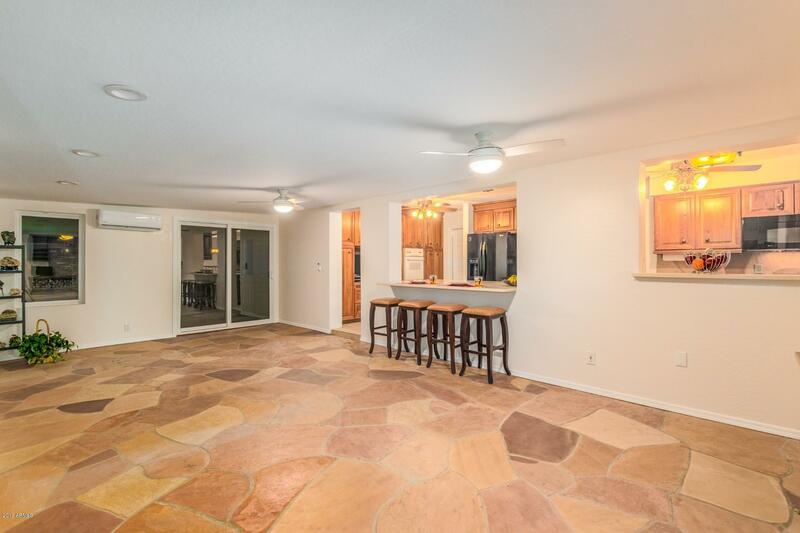 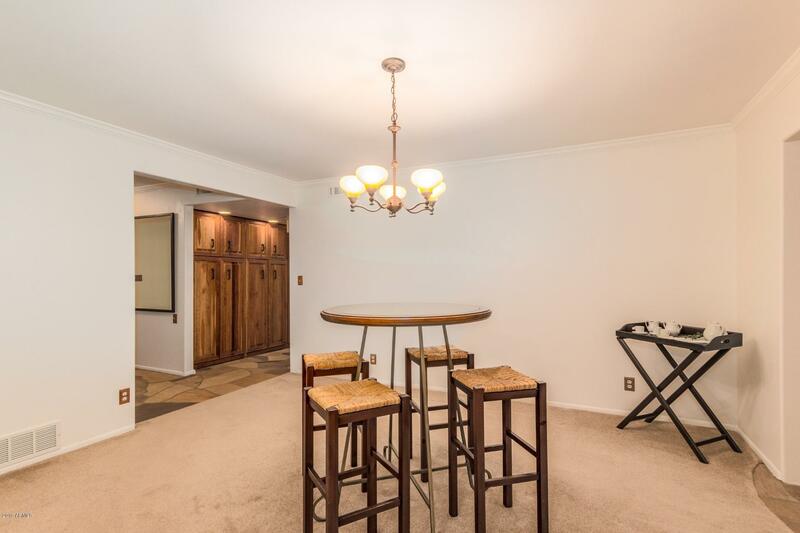 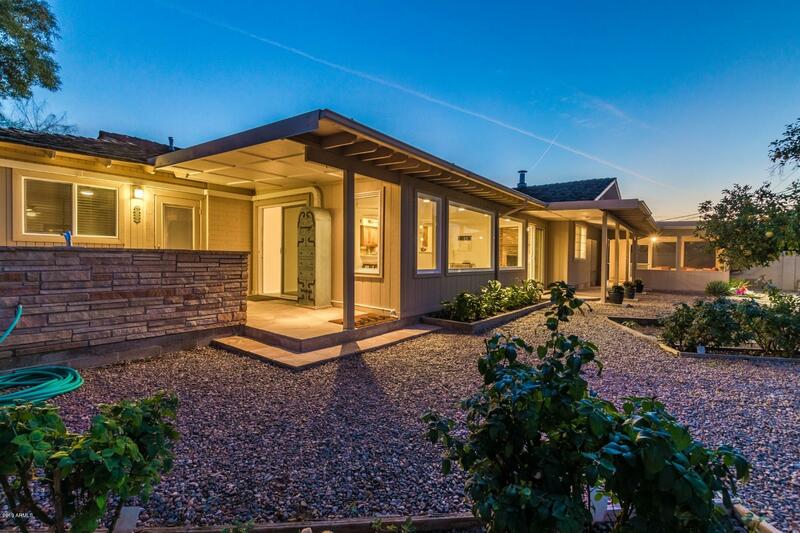 Arizona flagstone flooring and cherry wood cabinetry throughout. 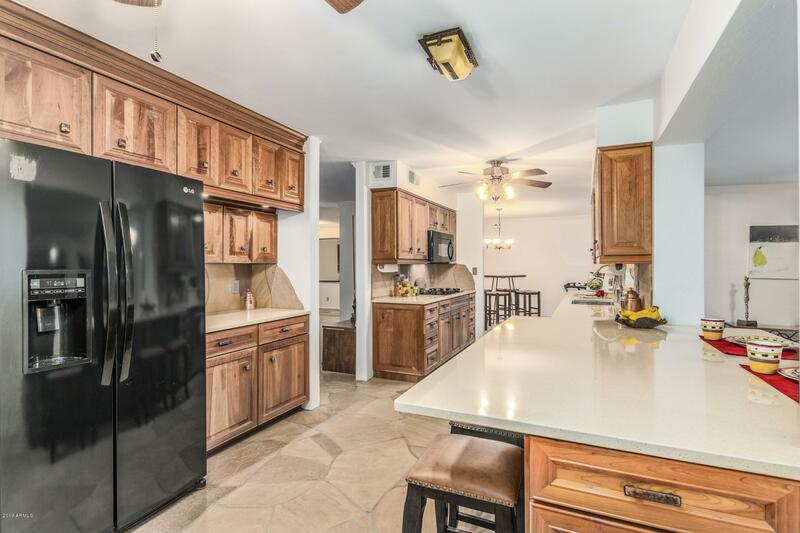 In the kitchen, beautiful cherry wood cabinetry, including a pantry wall of cabinets, new dishwasher, gas cooktop, quartz/silestone countertops, with an eight seat island, which makes it the perfect place to hang out with an inspired Chef. 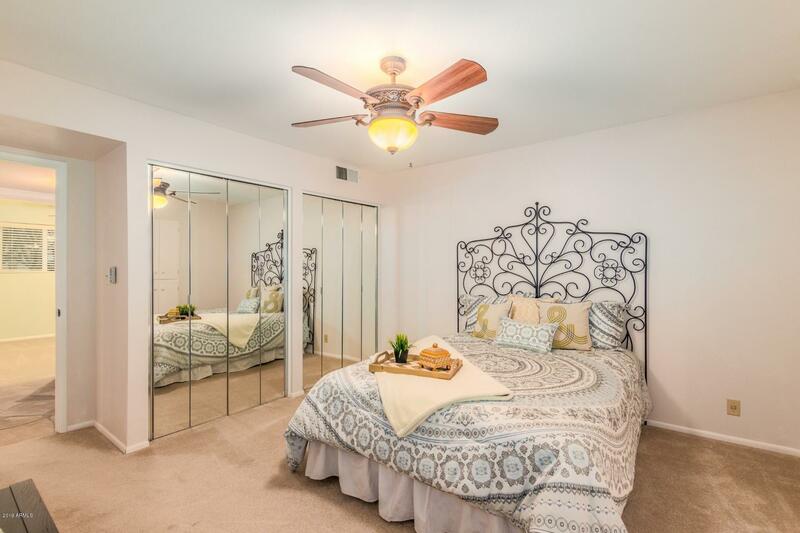 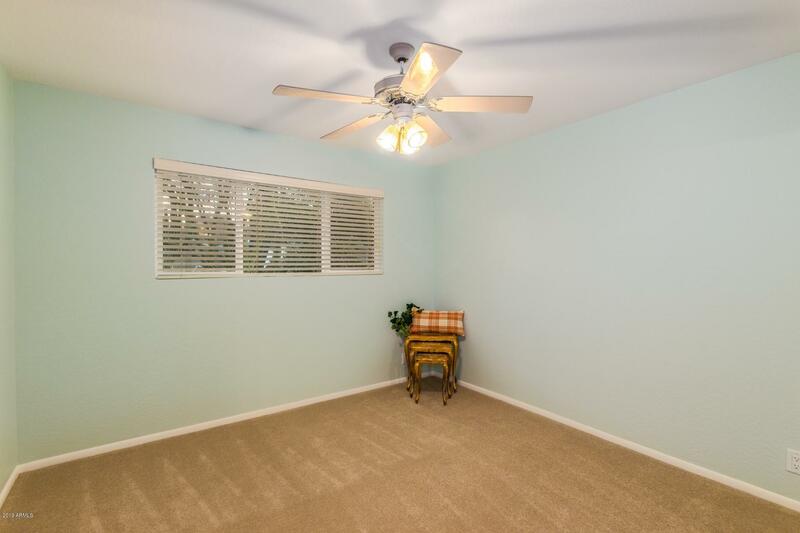 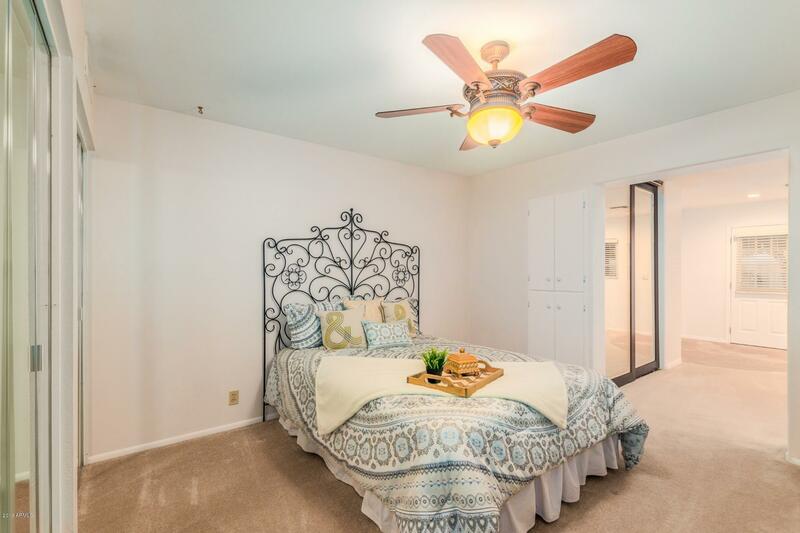 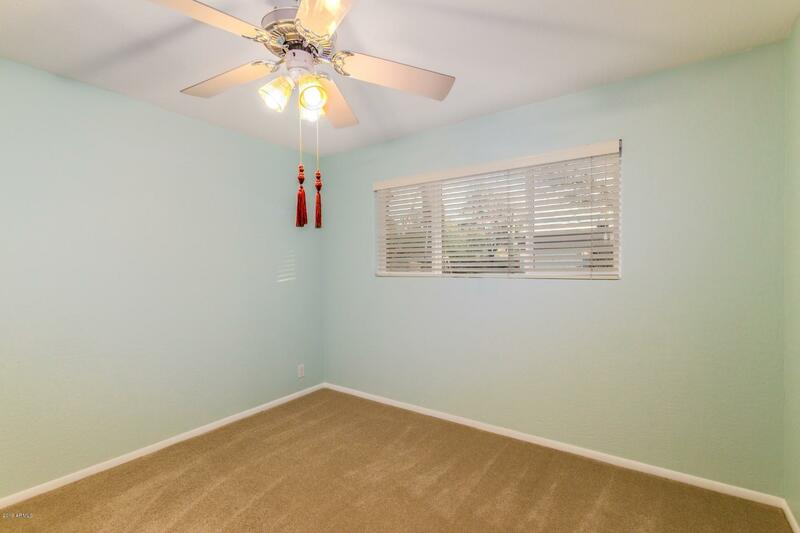 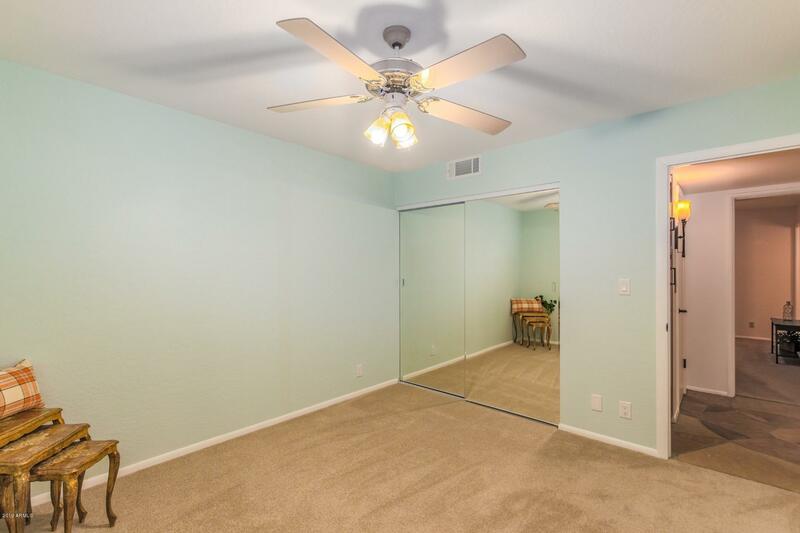 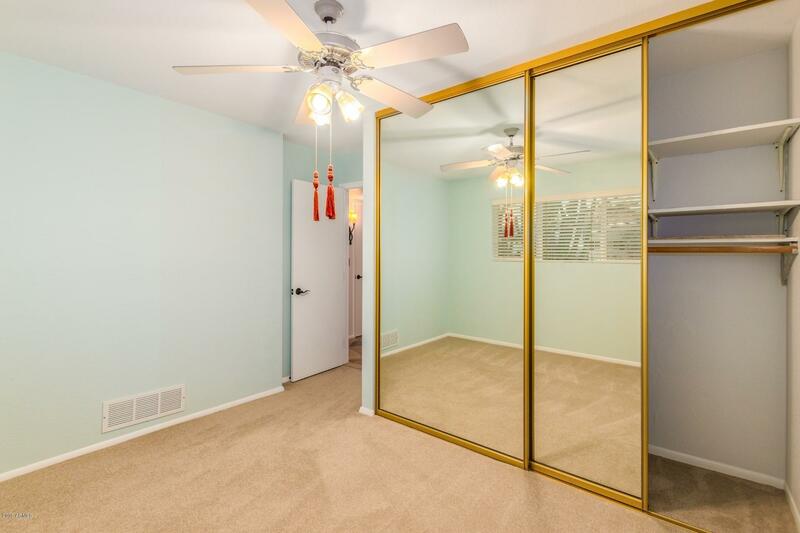 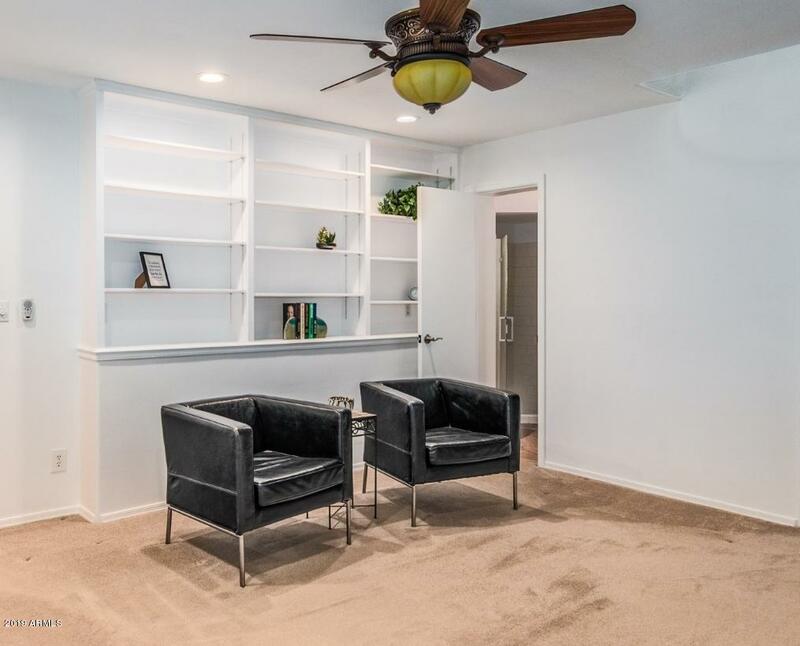 The master bedroom has a private den with built-in bookshelves and private access to the screened patio. 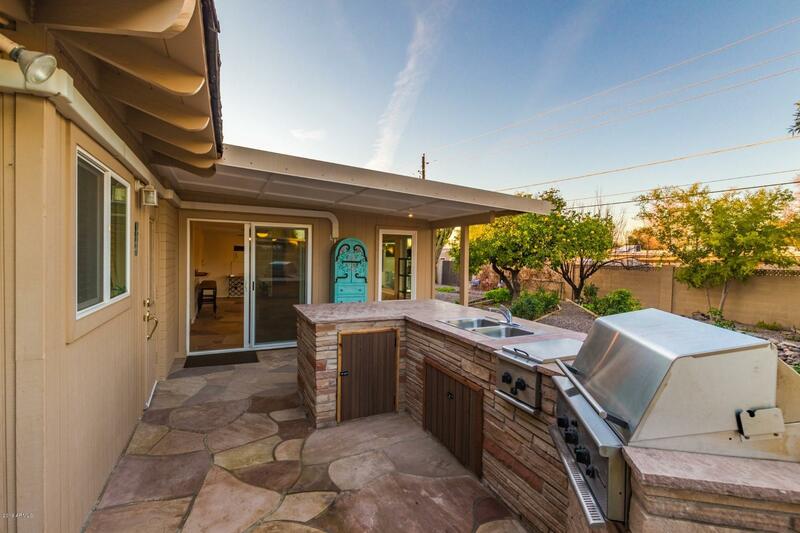 Enjoy an outdoor living lifestyle with a large stacked flagstone outdoor kitchen, including a built-in GE Monogram rotisserie grill, 2 burner range top, stainless steel double sink with hot/cold water and a spacious entertaining area for family and guests. 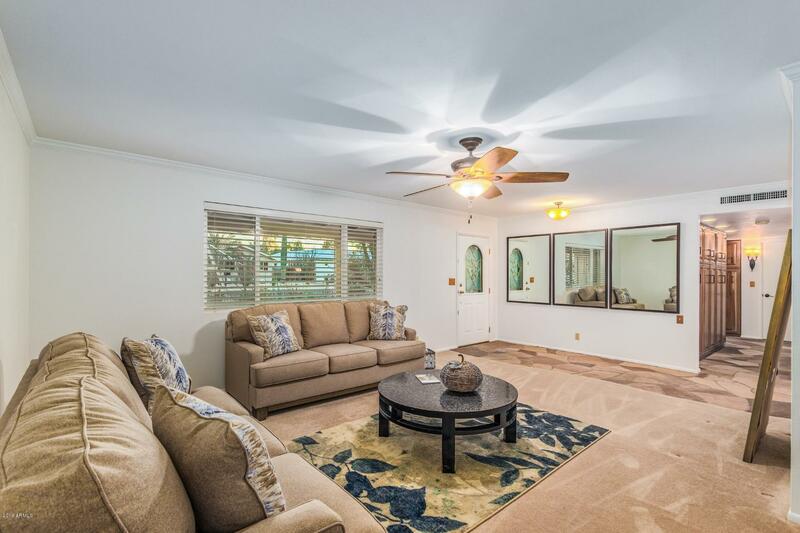 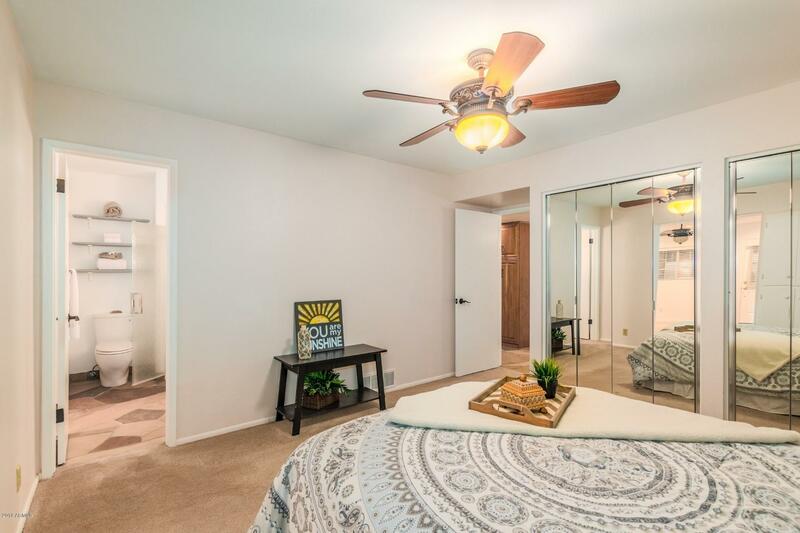 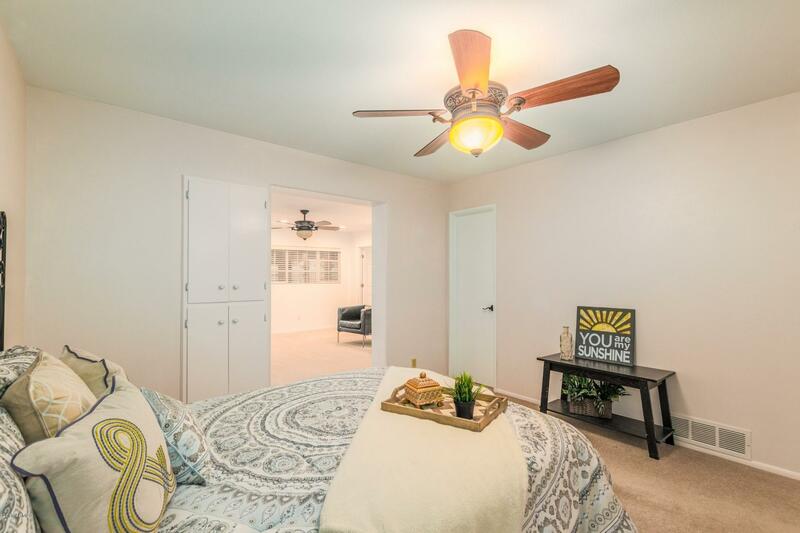 You will love the natural light in this beautiful, four bedroom (fourth bedroom has private entrance), two bath home that has all the warmth and charm touted by the neighborhood. 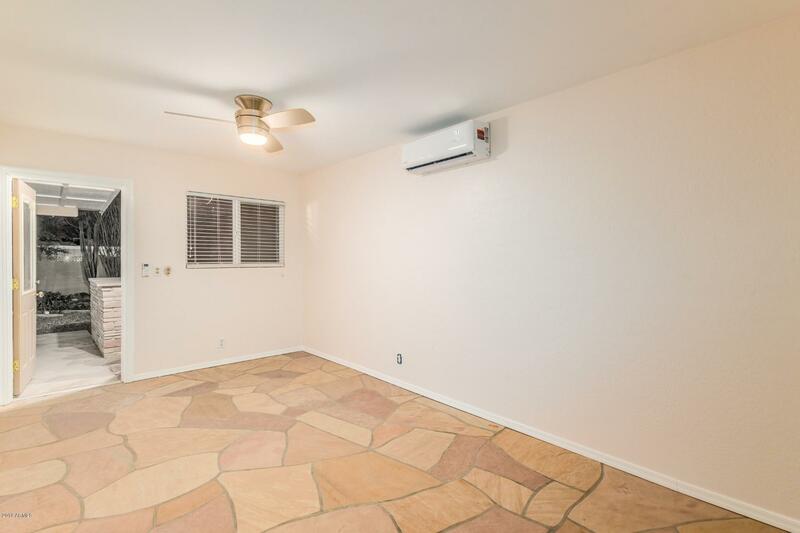 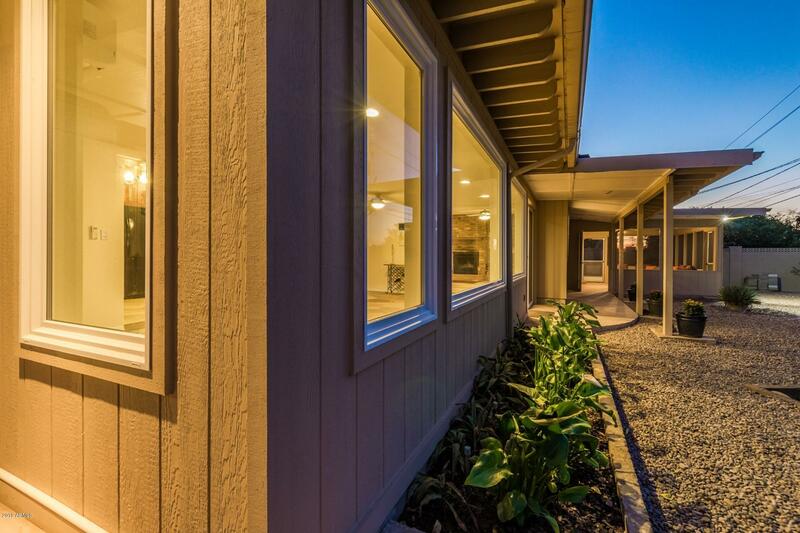 The home has a whole home air pure system, and a mini split cooling/heating system. 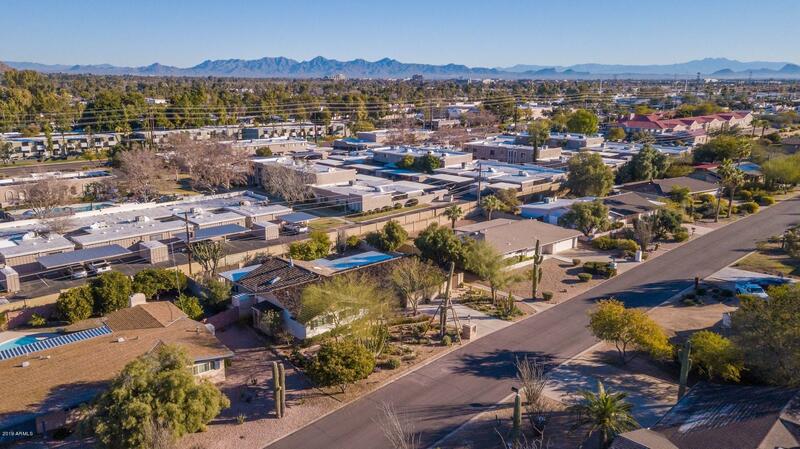 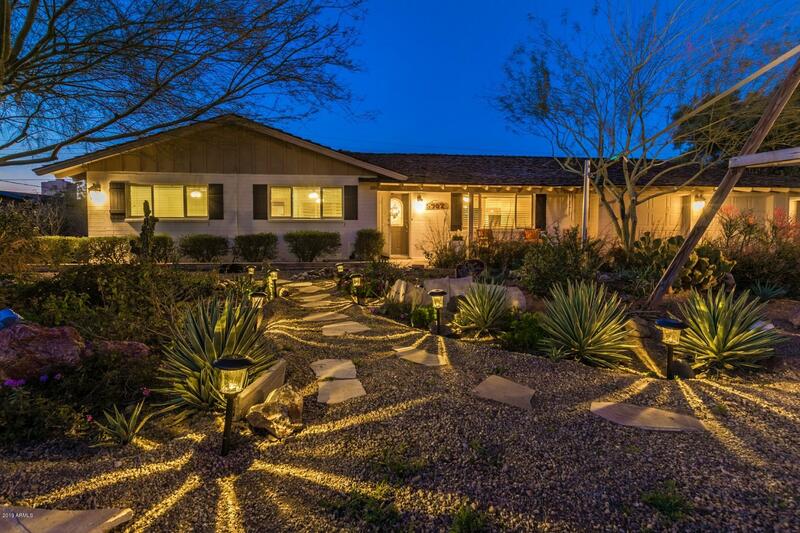 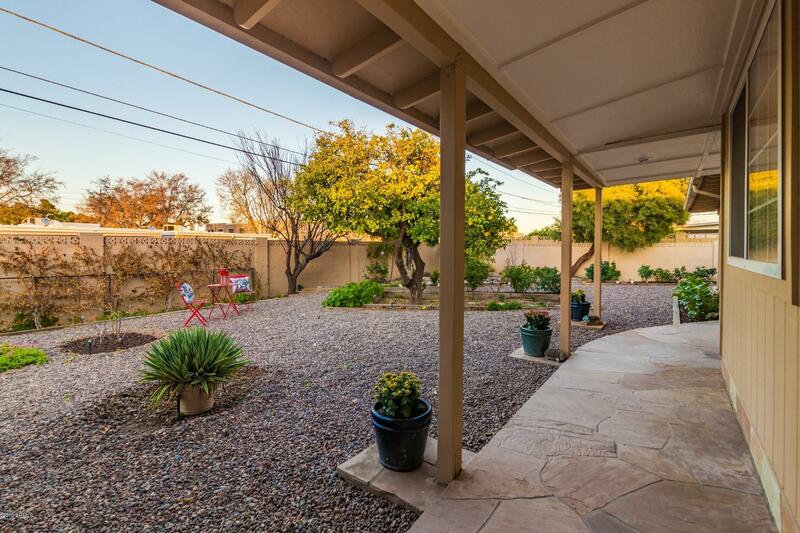 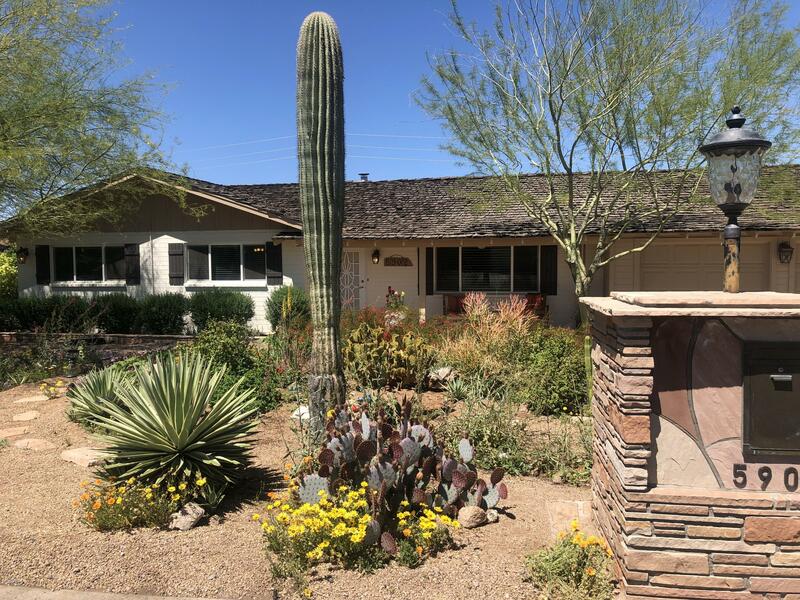 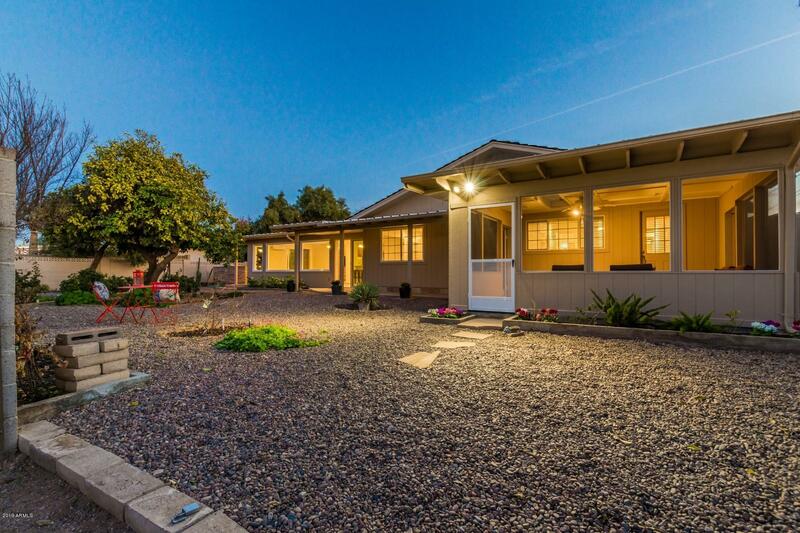 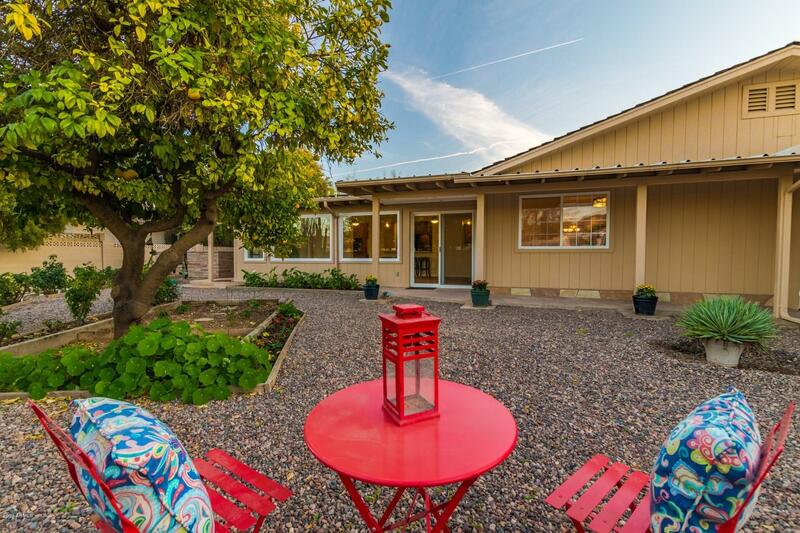 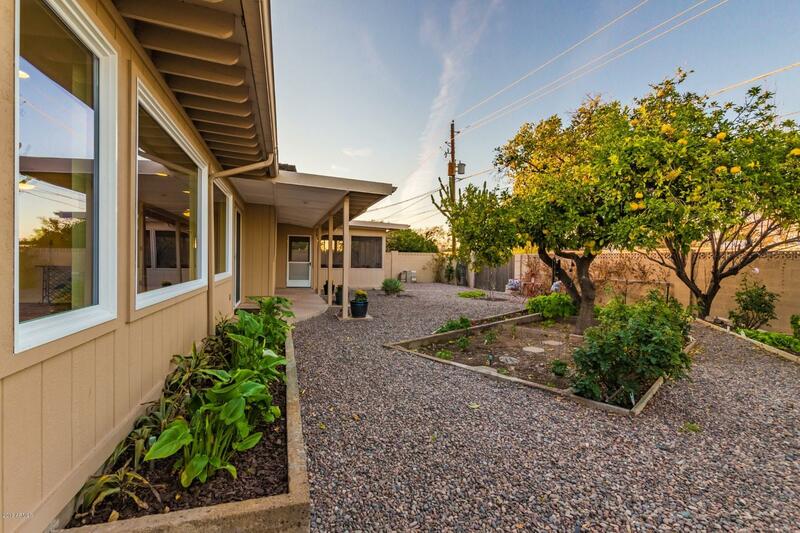 The landscaping and backyard are designed for many outdoor activities, from the entertaining patio with a vegetable garden, 9 mature fruit trees (Roses, grapefruit, tangerine, Lisbon lemon, Meyer lemon, lime, plum and 3 apple trees) to the BBQ gathering spot. 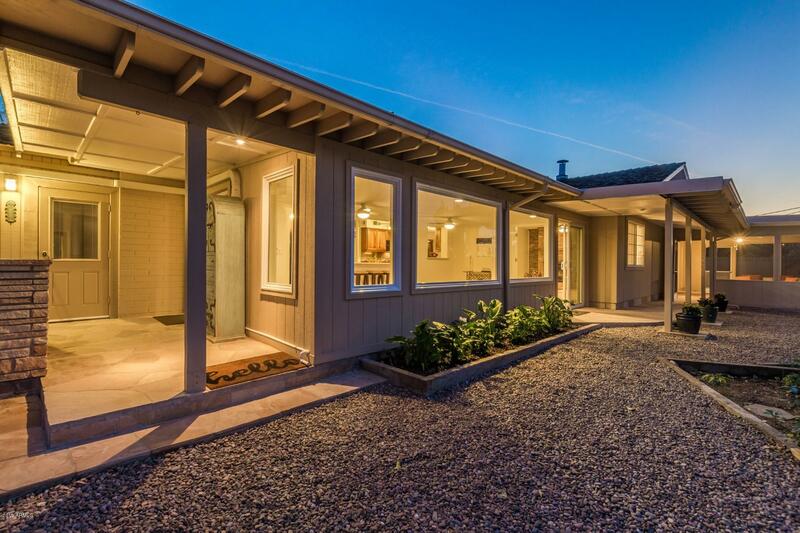 This 11,006 sq ft property even has a garage bay storage area and a permanent outdoor shed for more storage. 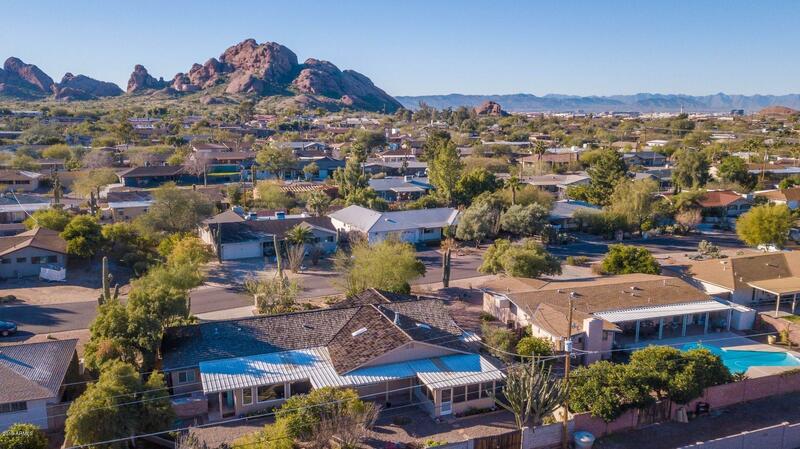 Sherwood Estates borders the Sherwood Heights and Fairway Park subdivisions and is close to Old Town Scottsdale, Arcadia, Tempe Town Lake, Desert Botanical Gardens, Skysong, Phoenix Zoo, ASU, Sky Harbor Airport, Fashion Square, as well as convenient to highways for a quick escape out of town.